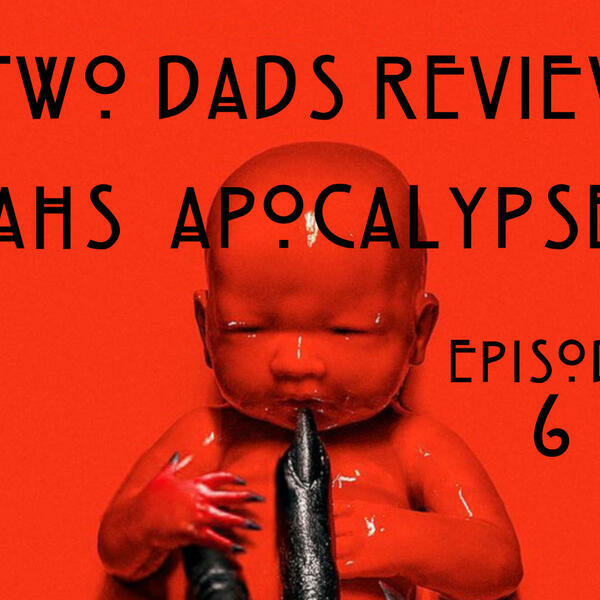 Join the Two Dads as they review the directorial debut of Ms. Sarah Paulson. She and some of the old school cast take us all back to where it started. Murder House. These actors take up their original personas while leading us on the flash back filled story of Michael Langdon's origin. Does this episode deserve the 9.7 it currently has on IMDB, probably not BUT it is a very good episode that the Dads truly enjoyed. Remember to share us on social media, subscribe where you listen and leave a review so we can reach more listeners like yourself.